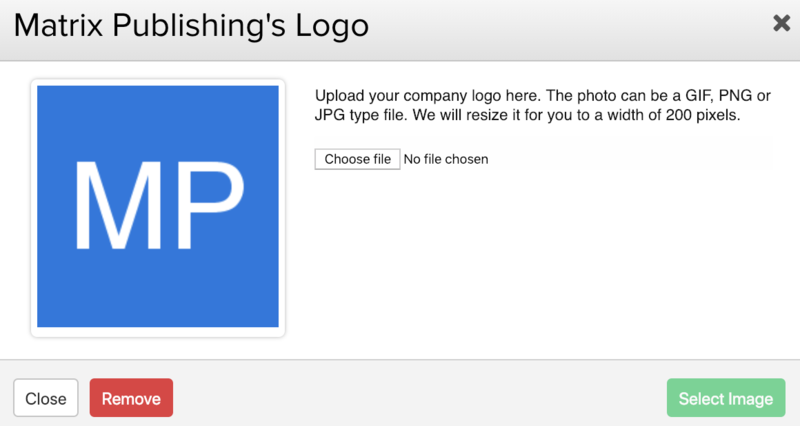 Within Teamwork Projects, you can upload different company logos for each individual company on your site. Go to the People area of your site, and select the Companies tab. 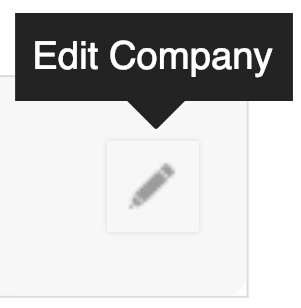 To the far right of the relevant company, select the edit pencil. 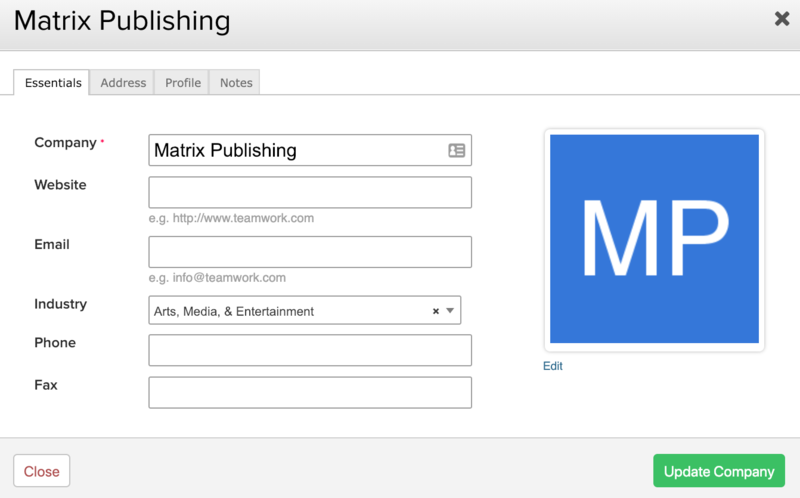 In the company details modal, you will find the logo option in the Essentials tab. Click Edit below the logo area to open the upload modal. Use the Choose file option to browse files on your computer. You can select GIF, PNG or JPG file formats, and Teamwork Projects will resize it to fit 200 pixels in width.